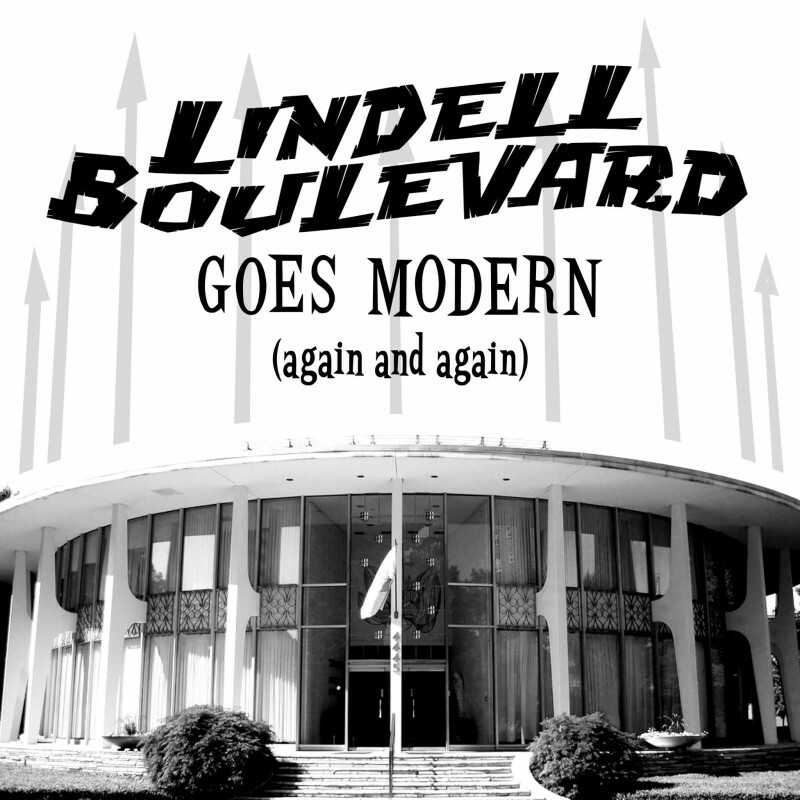 lindell blvd mid-century modern architecture - B.E.L.T. Michael Allen and I will once again trip the light fantastic of mid-century modern beauties on Lindell Boulevard, in the Central West End. Take a quick peek at what this great street has in store for you. 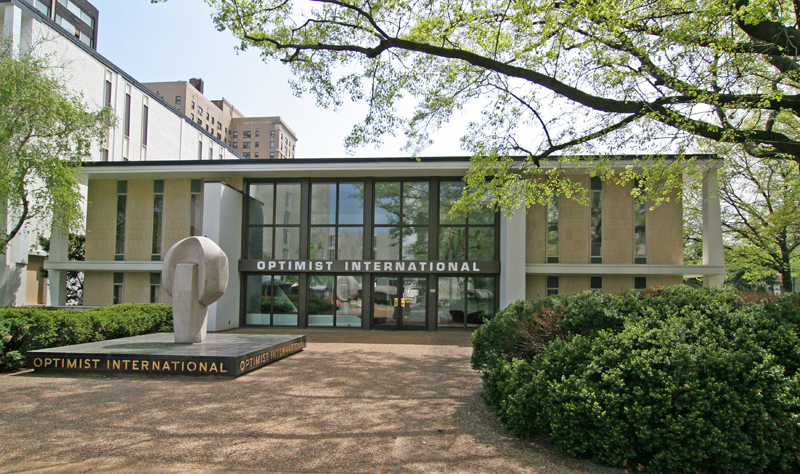 Since planning the tour, the Optimist International building (above) has become a hot item. Or, rather, the land it sits on has become more valuable than the building possibly is. Here is a proposal for a new development on the corner of Taylor & Lindell. The Optimist is my personal favorite MCM on Lindell. I also understand and agree with the urban density rationale of the proposed development, as well as the irony of – in 1961 – tearing down a very urban property to put in this more suburban modern building. And now we’ve come full circle. The fate of this building promises to be a very lively debate, that pits newly embraced forms of CWE historic preservation against a deeper understanding of what it means to be an urban city. 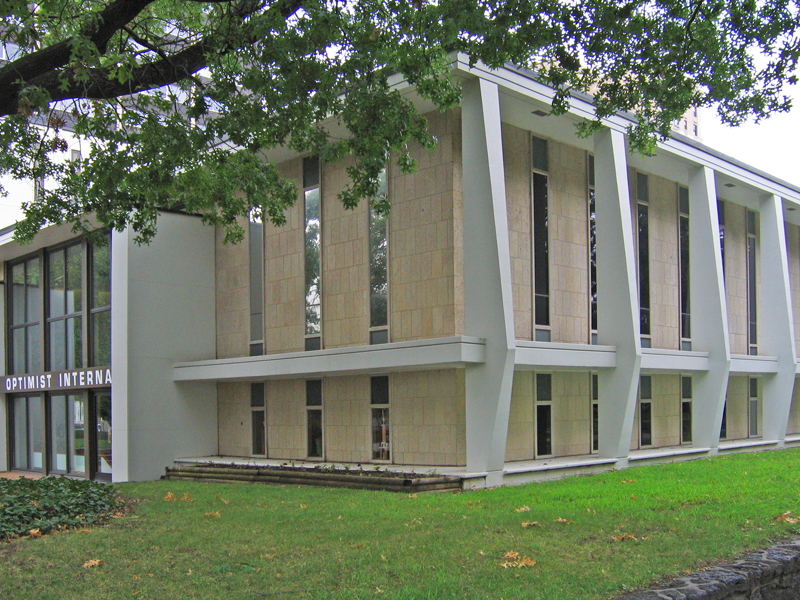 And this isn’t the only Lindell MCM currently on the tear-down radar – this building is also in the spotlight. So we have a lot to discuss and debate, and the best way to do that is in person, as a curious, knowledge-seeking group, on Saturday, May 10, 2014 at 10 a.m. We’ll learn, we’ll laugh, we’ll burn some calories. We look forward to seeing you there.